Bellapais Gardens Hotel is the ideal place to relax during your holiday in Cyprus. From the beginninng to the end of each year, we offers all kinds of amenities to ensure a pleasant time. Our hotel is large enough to cather to the needs of our guests. With 17 luxurious and modern bungalow, we offers all the facilities expected of a hotel serving our guest with high standard. 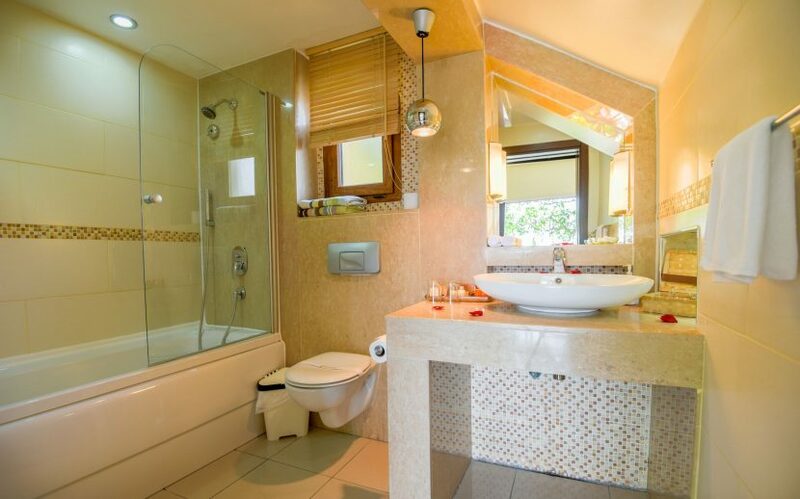 Bellapais Gardens Hotel in North is the ideal choice for those planning a holiday in Cyprus. 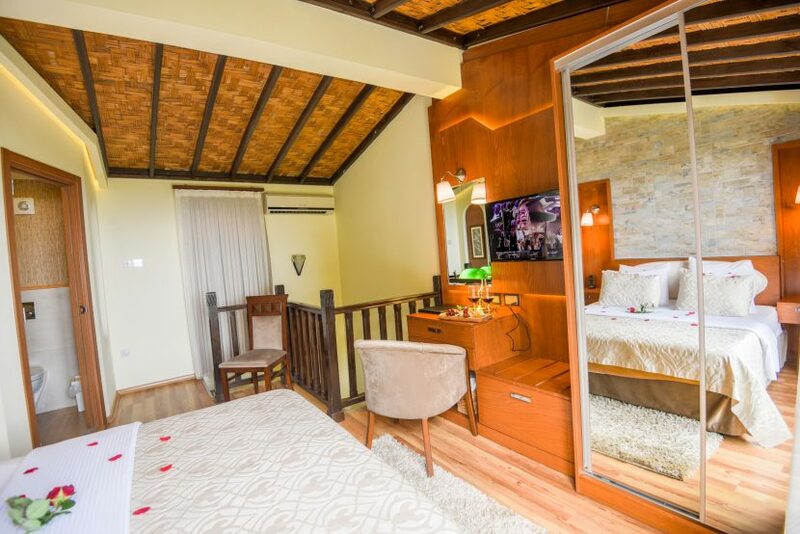 The time spent in our luxury bungalows will ensure an unforgettable holiday experience. 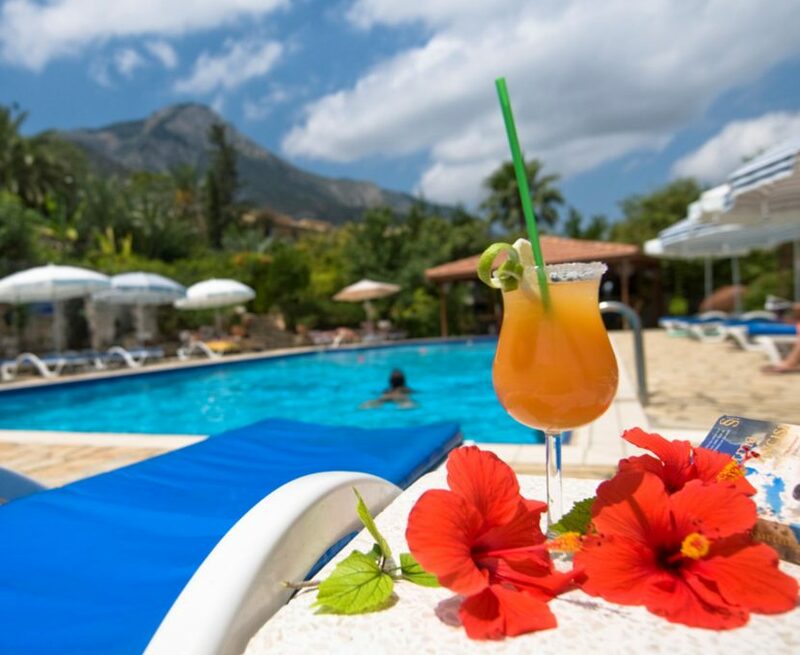 Bellapais Gardens Hotel awaits its guests in Cyprus with a colorful flower gardens consisting of charming Mediterranean citrus and fruit trees. 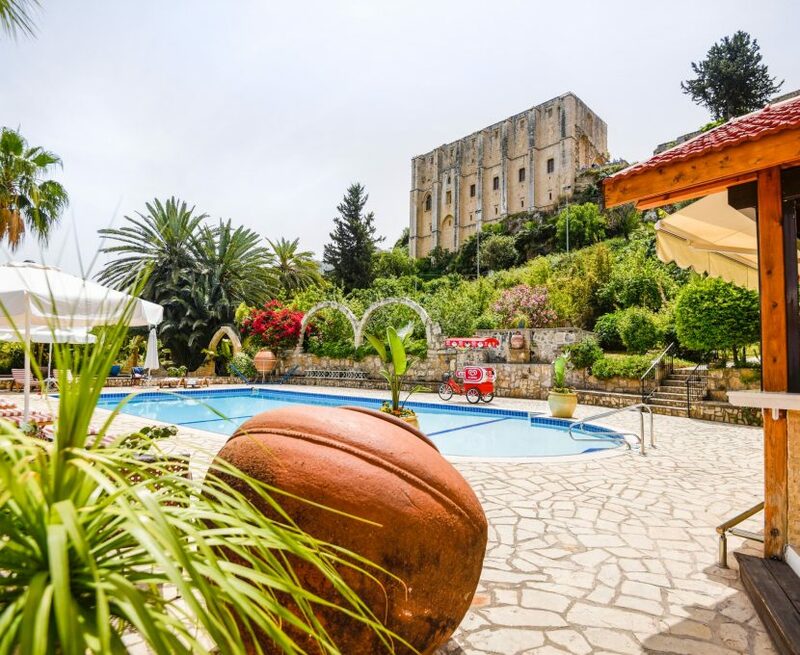 Bellapais Gardens was elected The world's best boutique hotel in 2012 by Trip Advisor and achieve an outstanding amount of awards in the same year. Kyrenia city consist of beautiful coast lines and breathtaking views of the Five Finger Mountains. 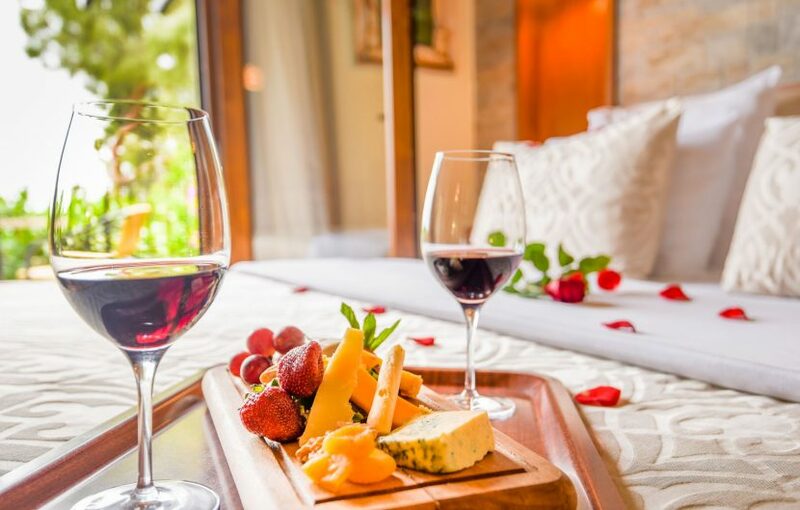 Bellapais Gardens Hotel is carefully designed with high standard facilities, rooms served with the best quality wines and is the right choice to rest and relax under the sun. 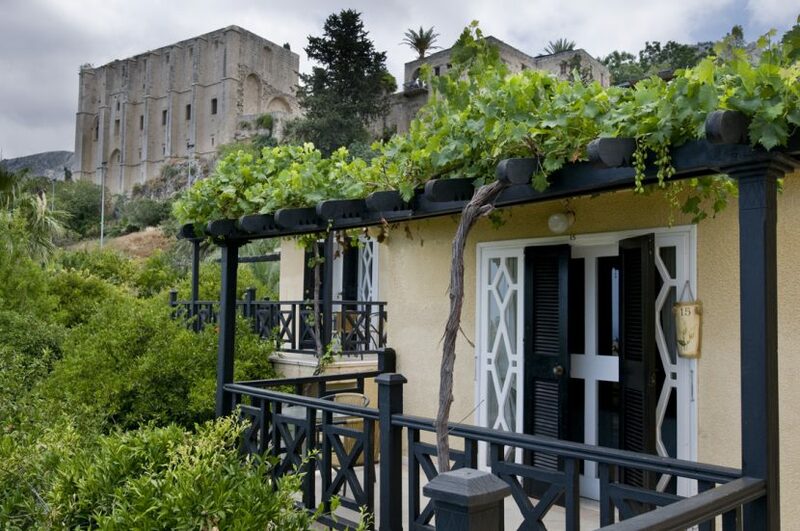 Bellapais Gardens Hotel was awarded the Best Hotel Award in 2004 by Johansens Hotels and Slow Food Association . In addition, our hotel in the entire island "IS" proud to be the only hotel with a private class Hotel title.